A hearty thank you to everyone who’s read and followed the blog this year. As a noob to blogging this whole endeavor has been quite the learning experience for me. Consistent, thoughtful, original blogging is extremely rewarding but also hard work and quite rare. I have a few resolutions and goals in mind for 2012 to make the blog better, the first of which is more consistent posting. I welcome your input and suggestions too. How can I make this blog better? How can I best serve you? Happy New Year. 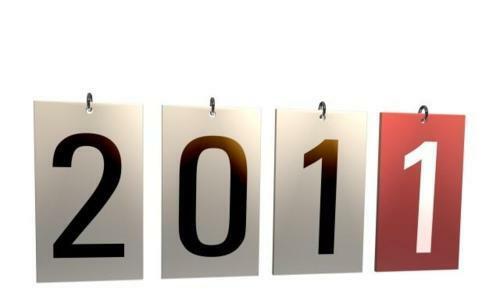 May you know more of Christ in 2012 than in all previous years combined. Live sent! PS The most popular post of 2011 was one entitled Where does ‘sentness’ come from?